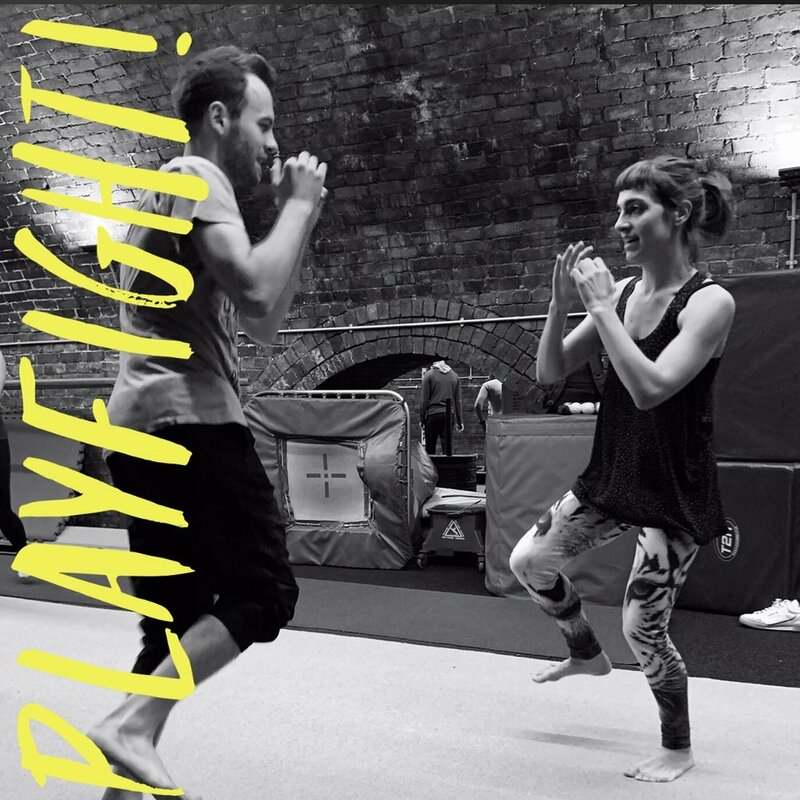 From roughhousing, karate and jujitsu to aikido, MMA and wrestling, we’ve taken the very best strength, conditioning & take down techniques from the worlds of martial arts to create an exhilarating outside-the-box workout you won’t find anywhere else. 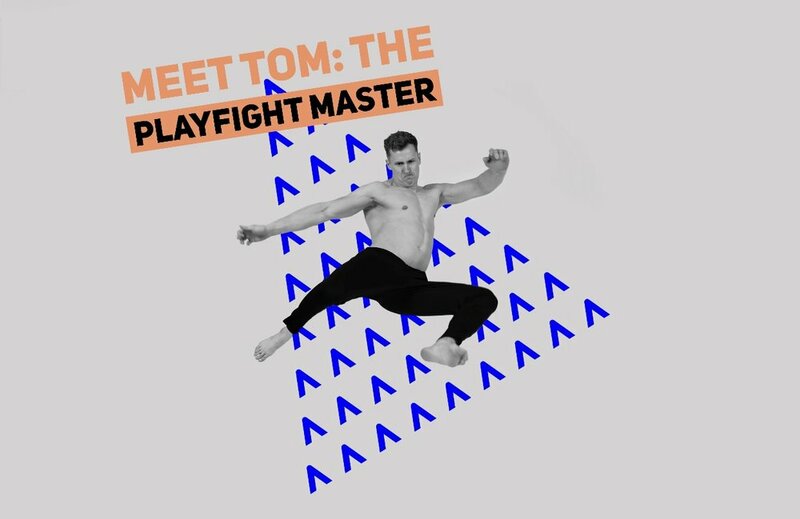 This unique games-based interdisciplinary movement practice, taught by Thomas Dawkins teaches the bio-mechanics of fight forms to create an all round workout that develops endurance, speed, power, agility and kinaesthetic awareness. 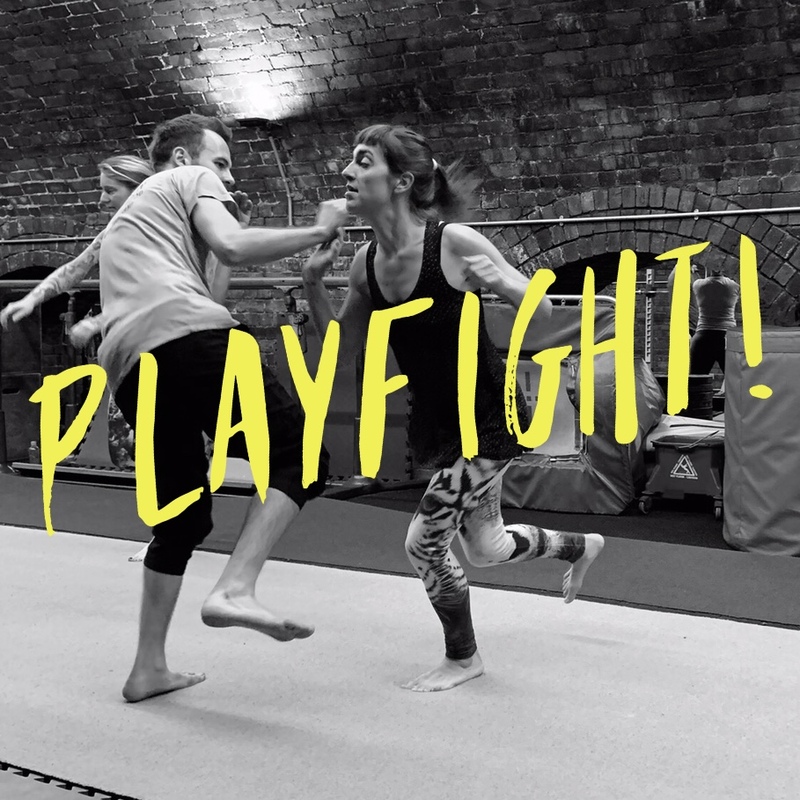 Make new friends, connect and play, with a challenging, fast-paced workout that puts physical contact and partner work at its heart. 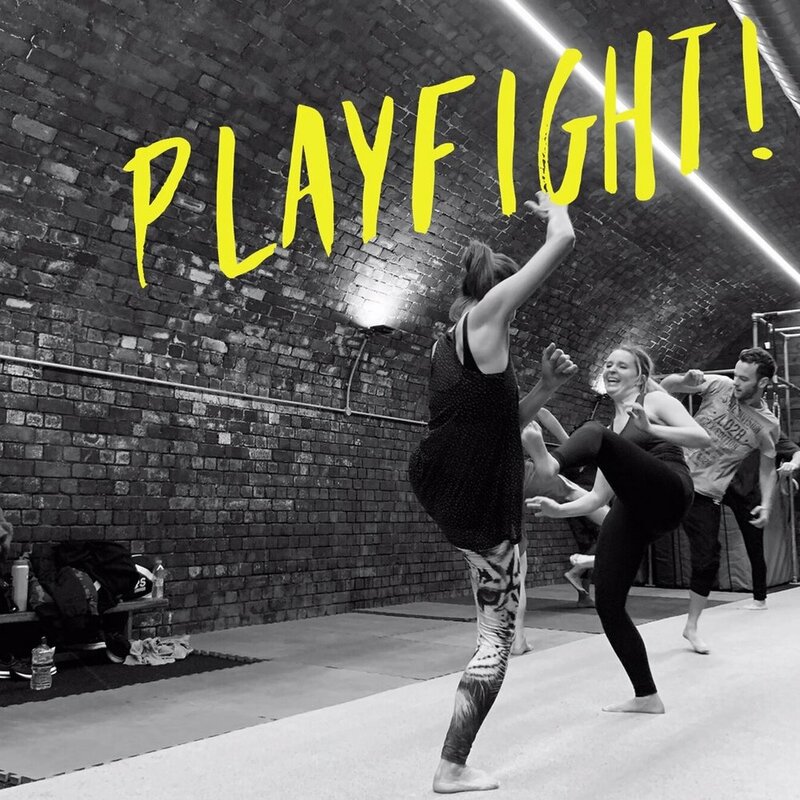 Develop cognitive flexibility, social intelligence and functional strength at the same time as learning to control the nervous system and ultimately become a better mover through a collaborative, cooperative practice where the goal is to ensure that absolutely everyone has fun. 60 min of high-octane play-based training where the goal is to make sure absolutely everyone has fun. Classes are mixed ability and open to all – beginners especially welcome!